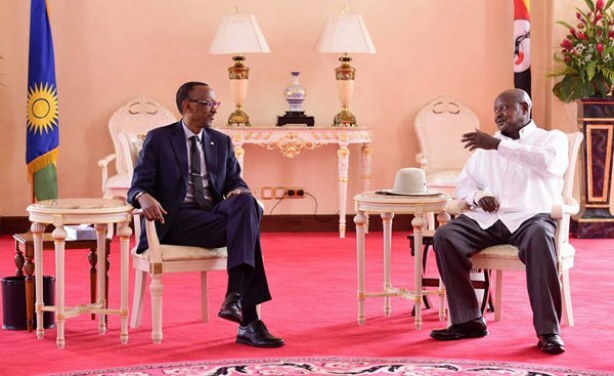 The Observer reports that the Rwandan High Commissioner to Kampala, Frank Mugambage , met President Yoweri Museveni. Mugambage had several requests, including the closure of businesses owned by Tribert Rujugiro Ayabatwa, a very wealthy Rwandan national running a string of enterprises in Uganda.The Rwandan government believes Rujugiro is pumping money into subversive activities carried out on Ugandan soil against Kigali. 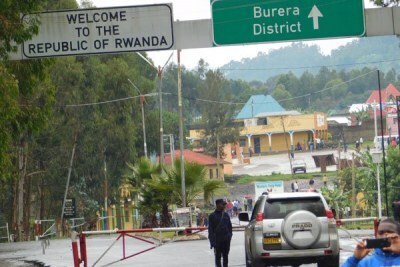 But Kampala did not respond positively to the request and tensions quickly mounted between the two countries leading to the current border standoff.